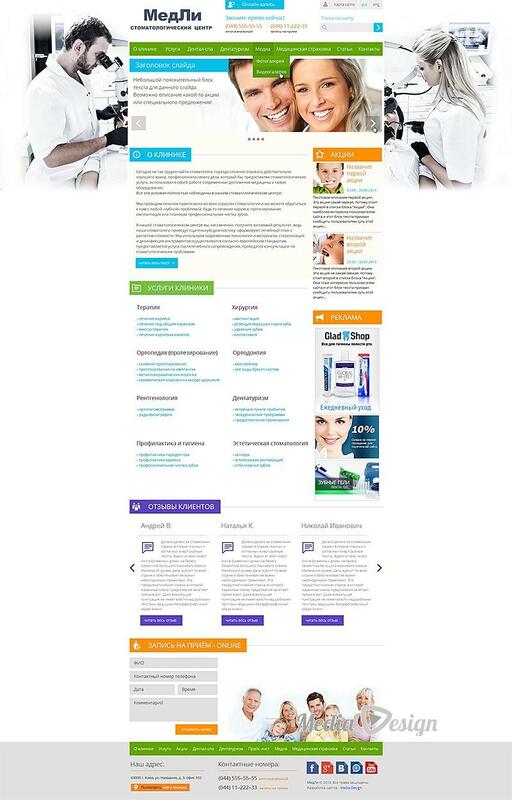 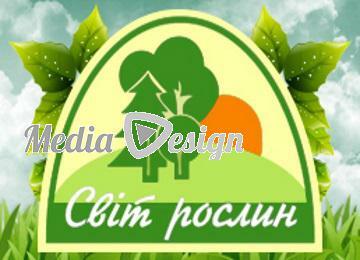 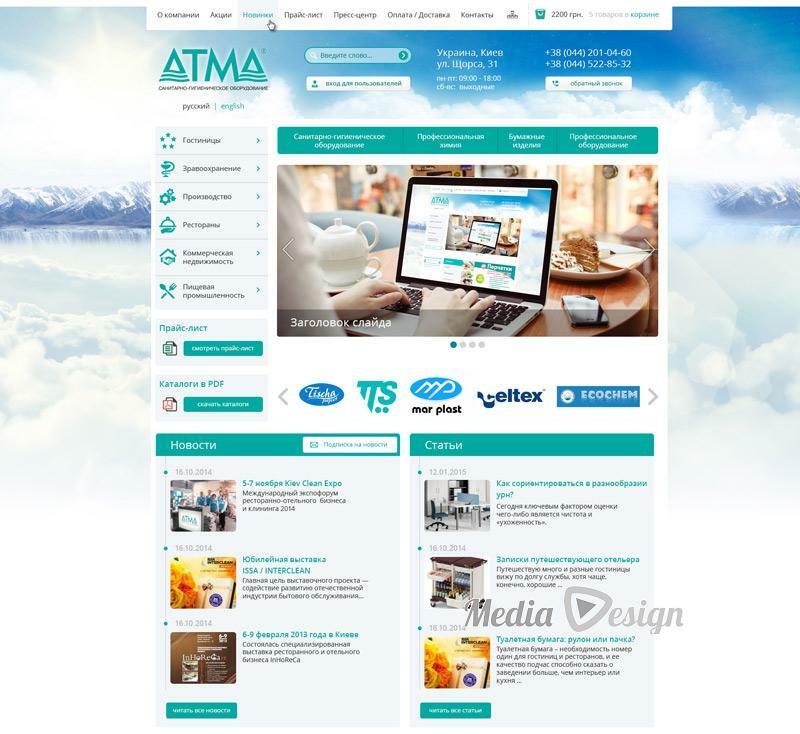 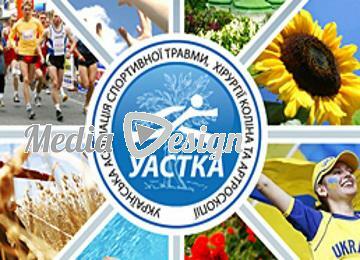 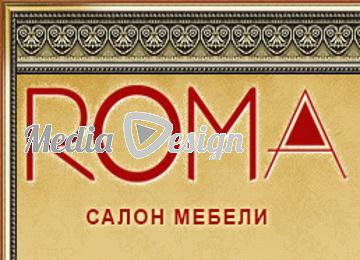 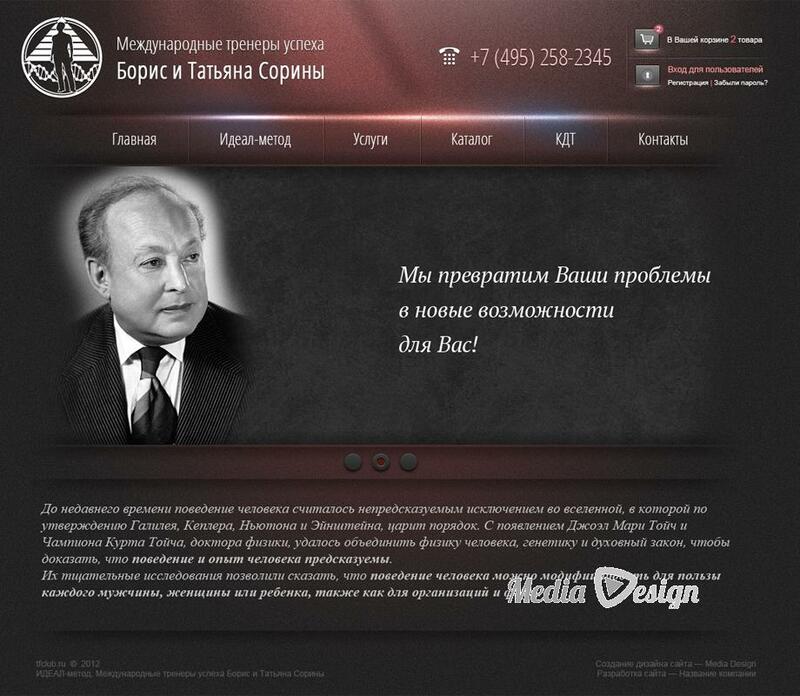 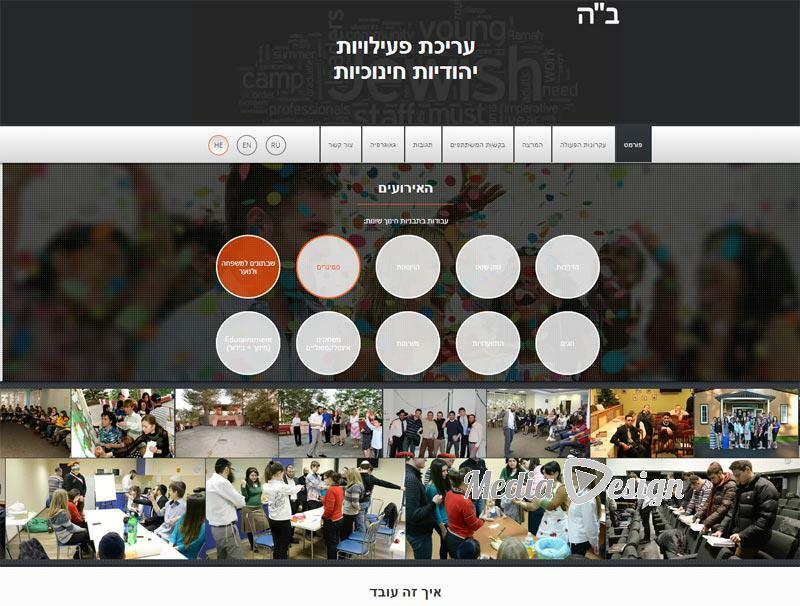 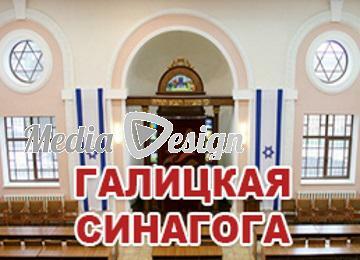 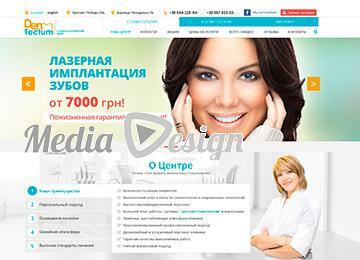 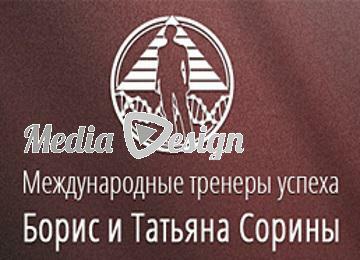 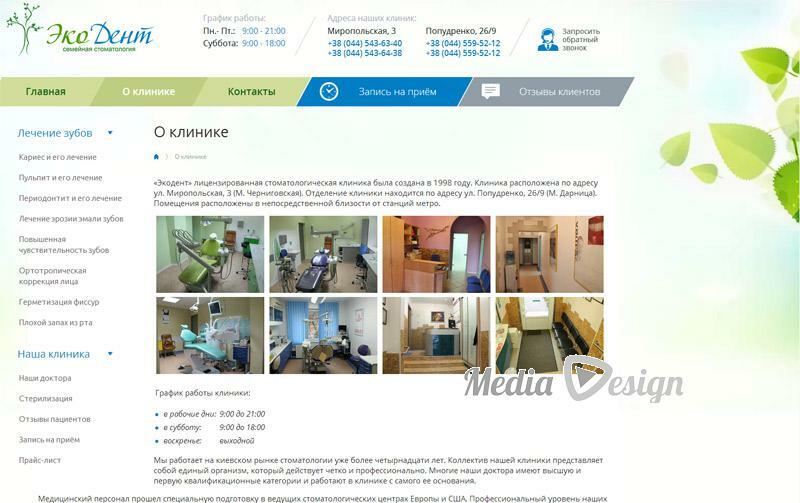 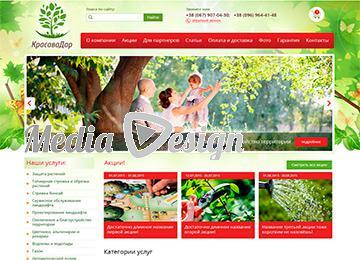 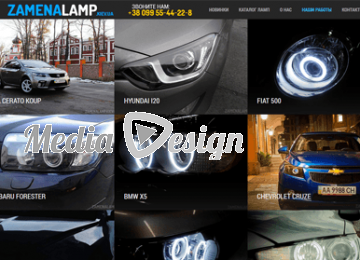 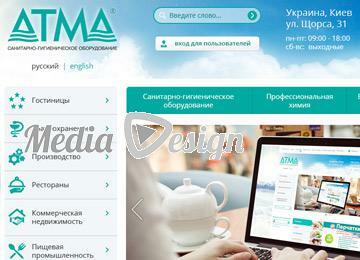 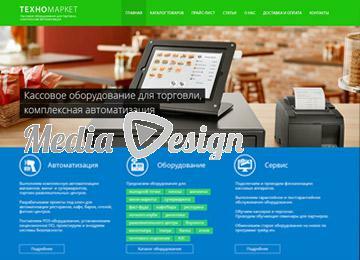 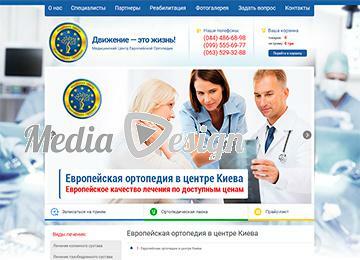 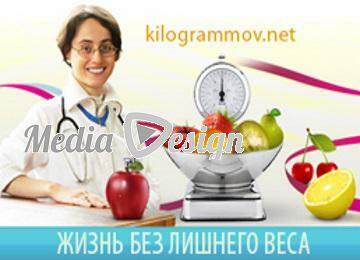 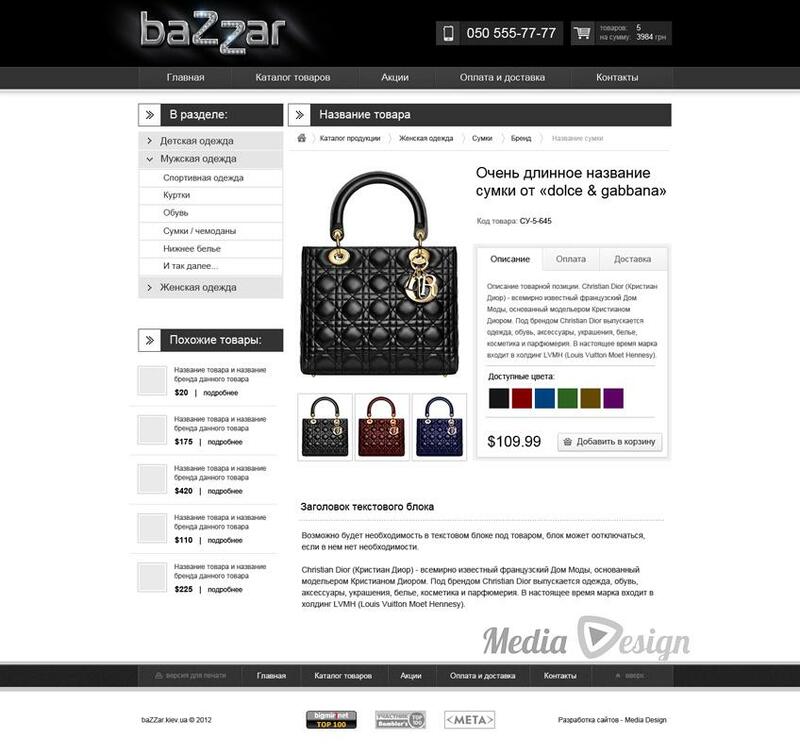 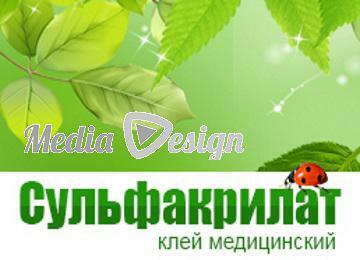 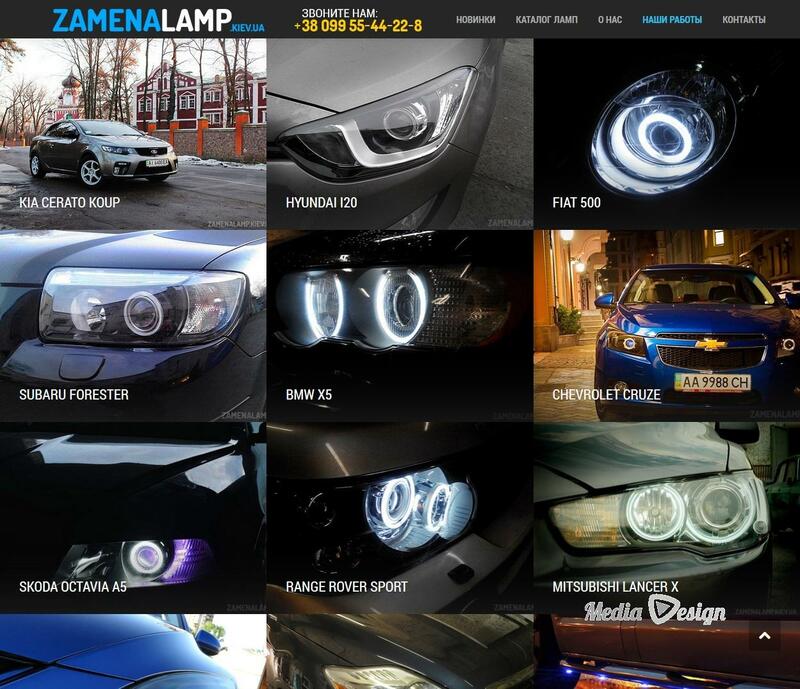 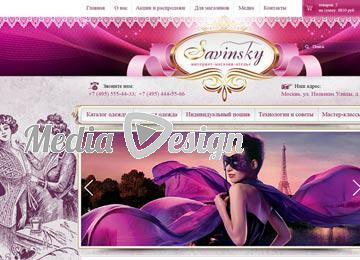 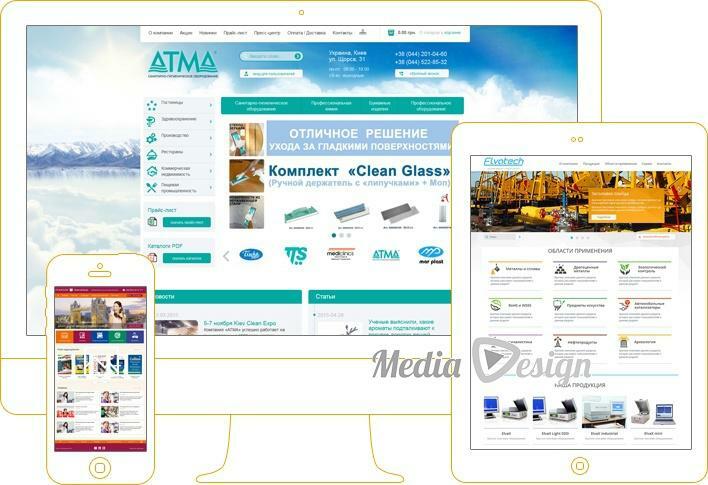 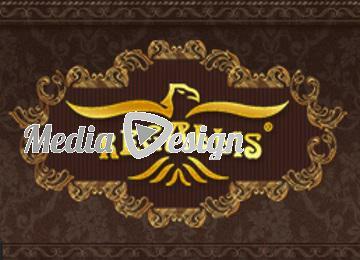 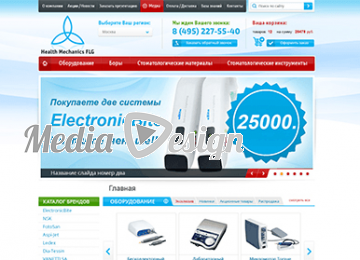 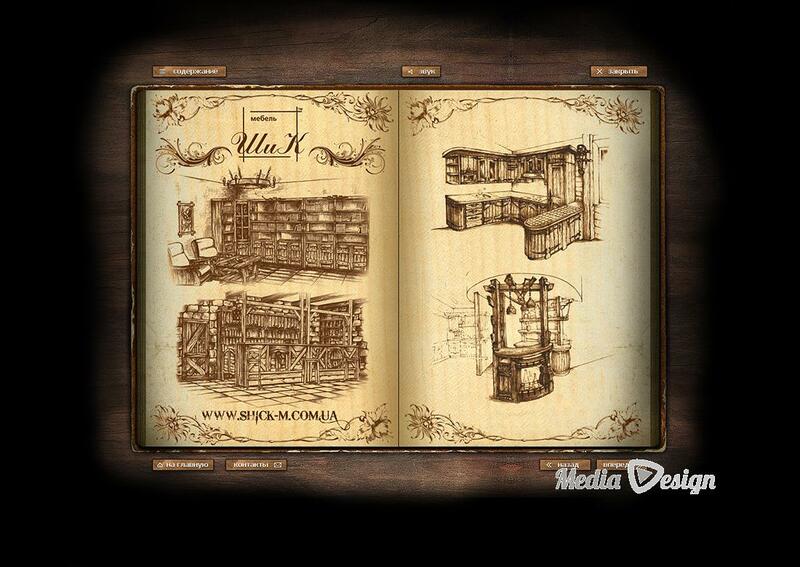 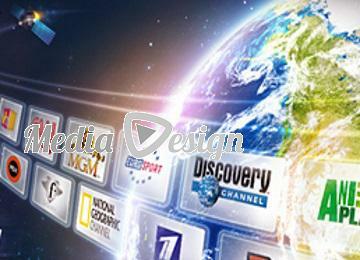 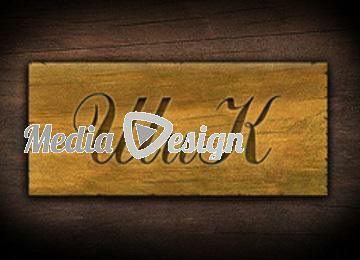 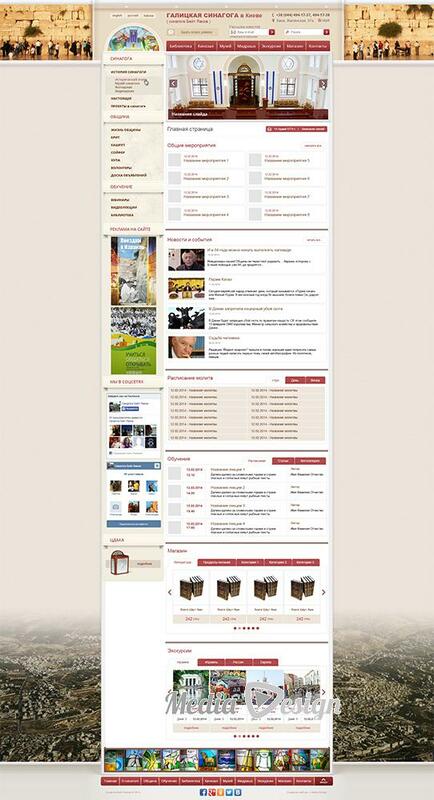 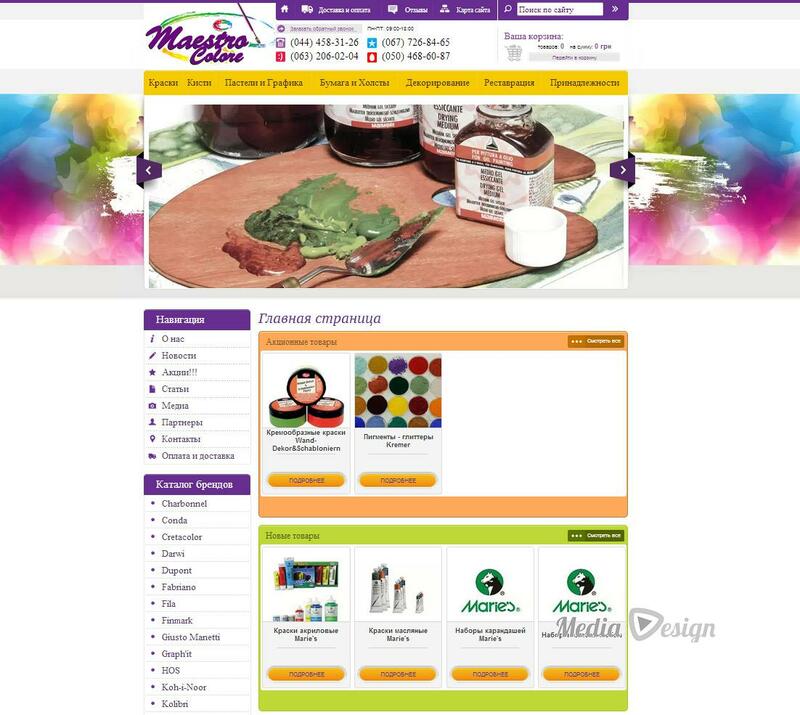 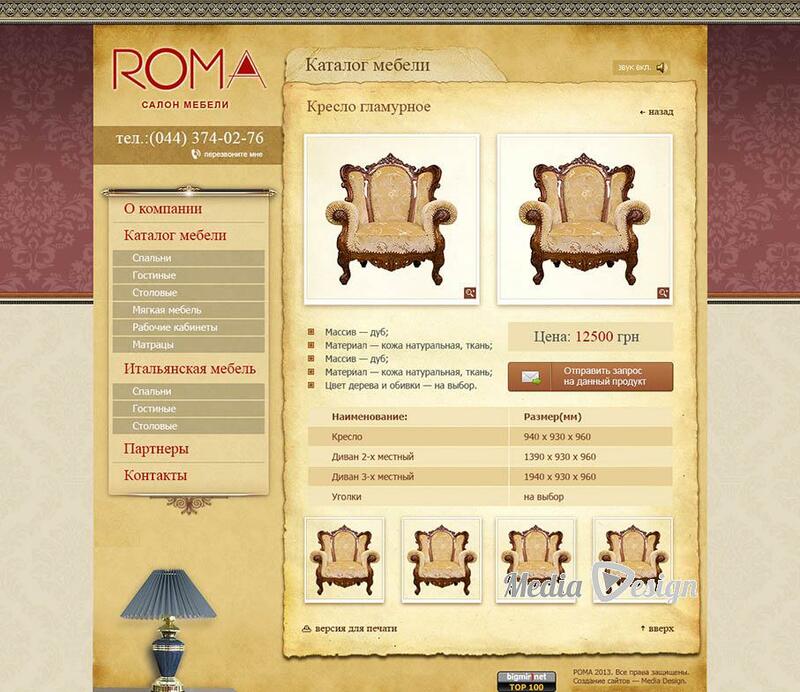 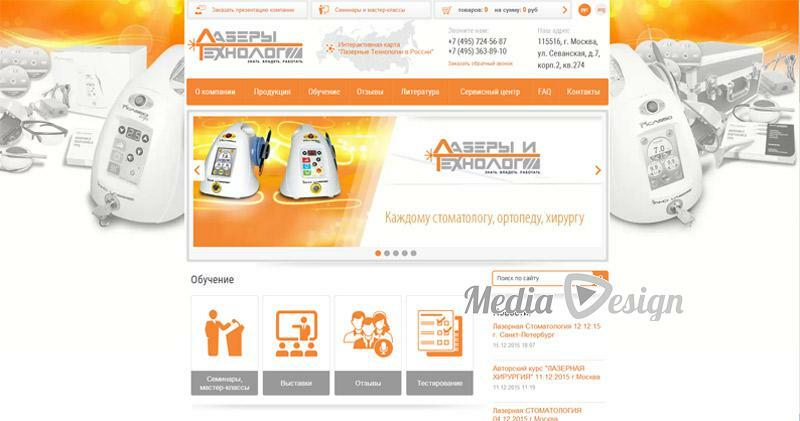 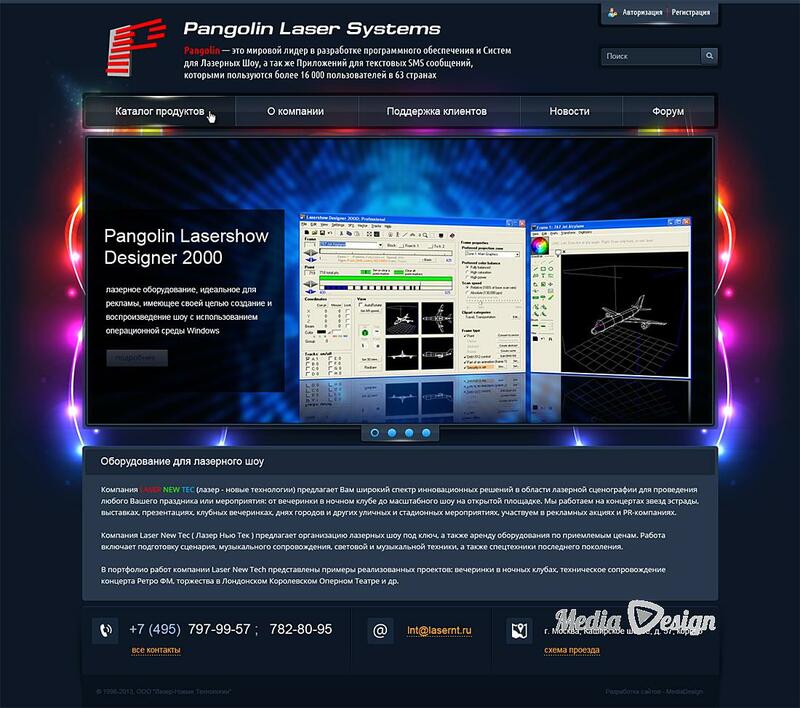 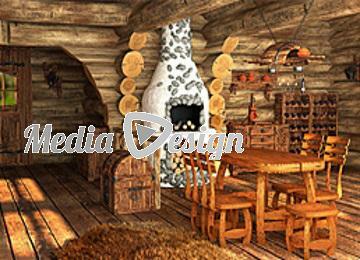 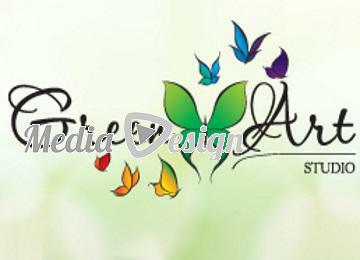 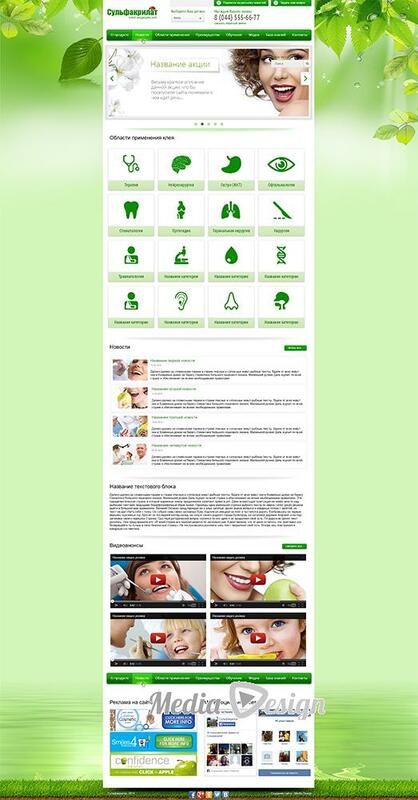 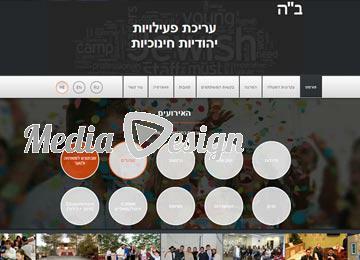 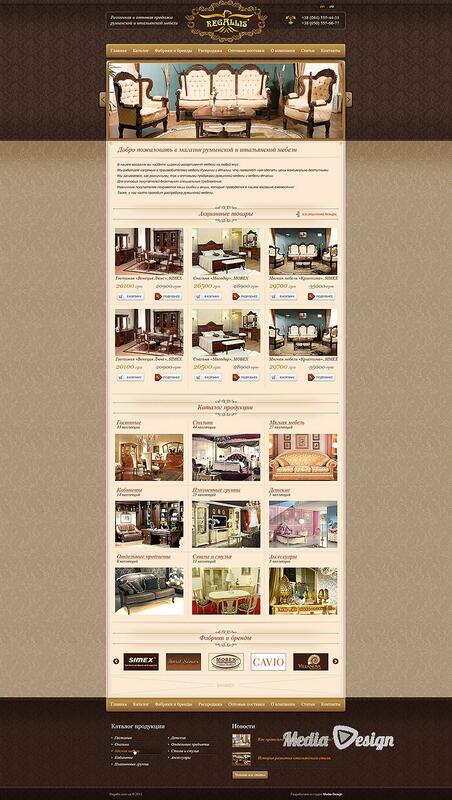 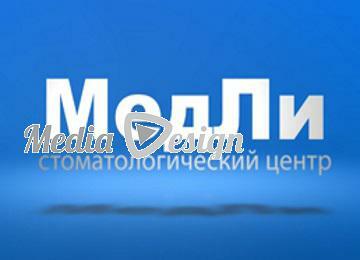 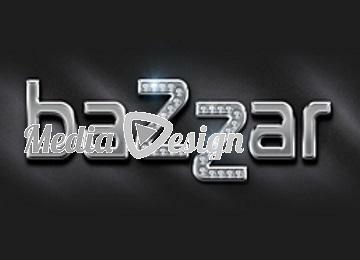 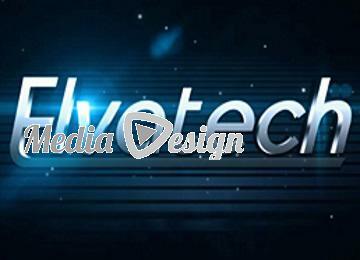 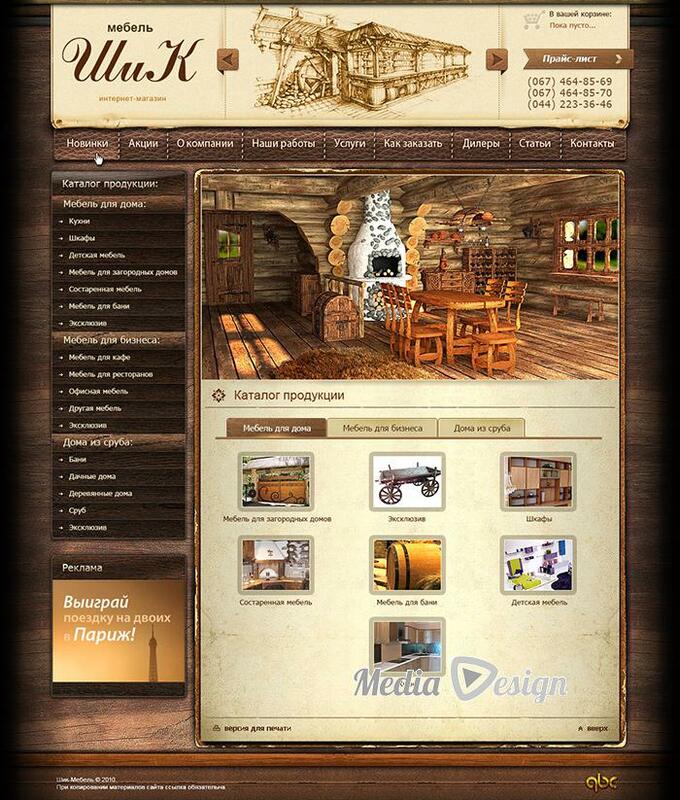 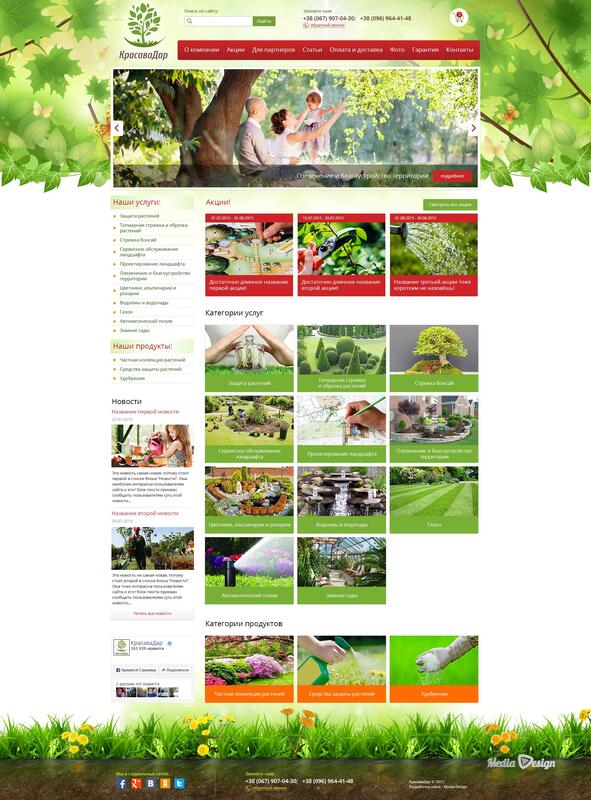 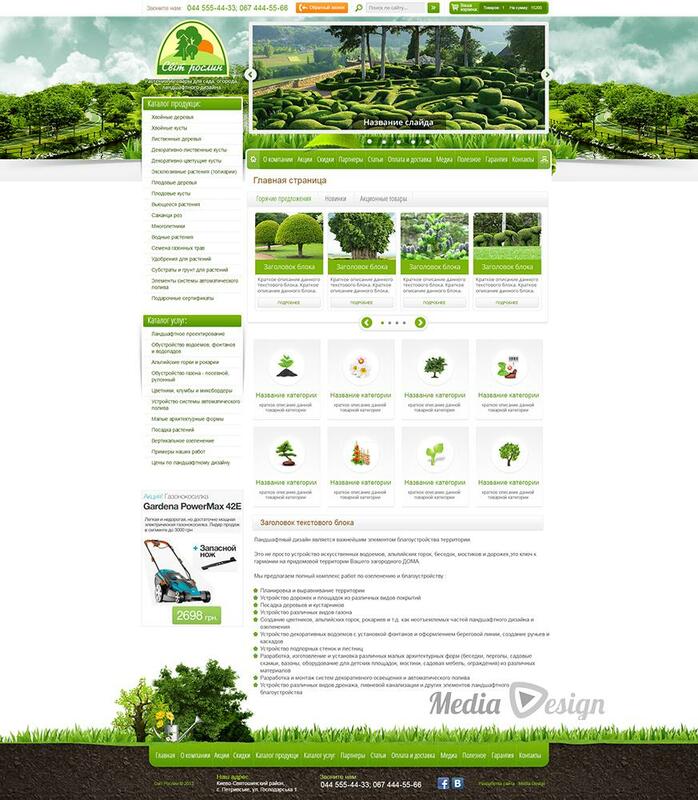 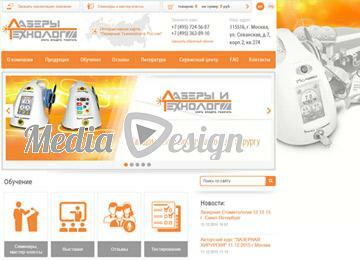 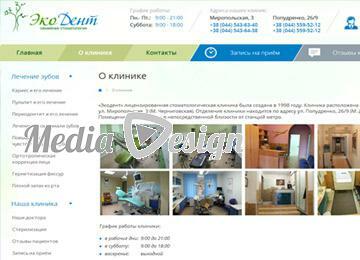 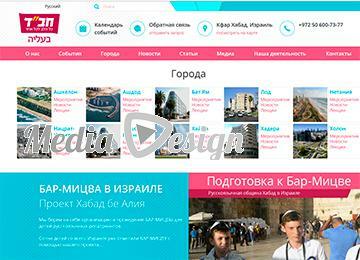 The staff of the company MEDIA-DESIGN market web design for over 8 years. 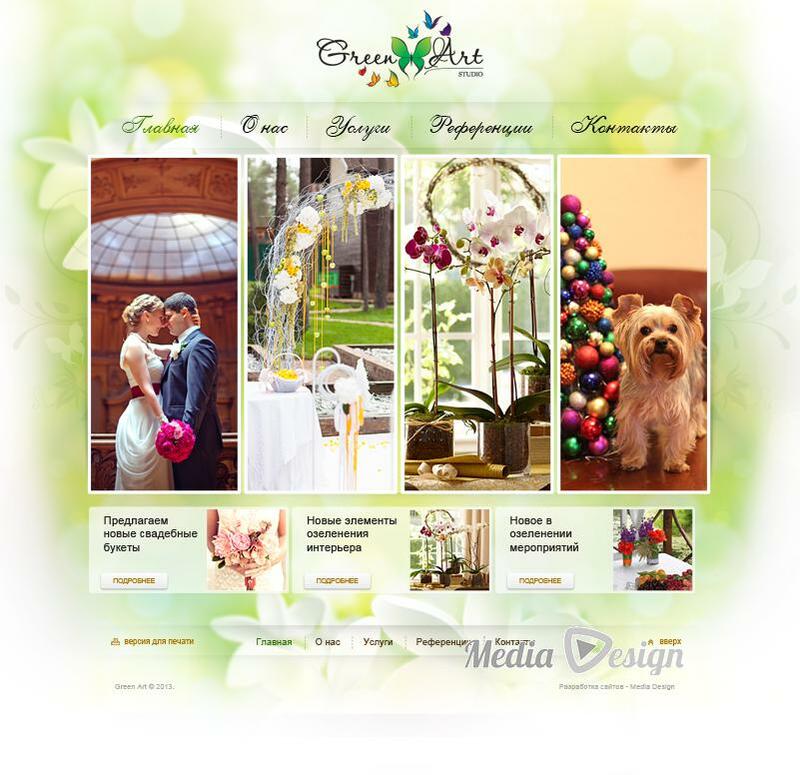 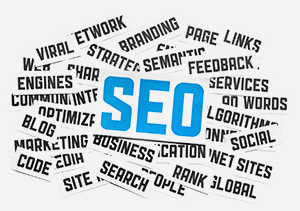 We have proven themselves as a team of professionals to solve tasks of any complexity. 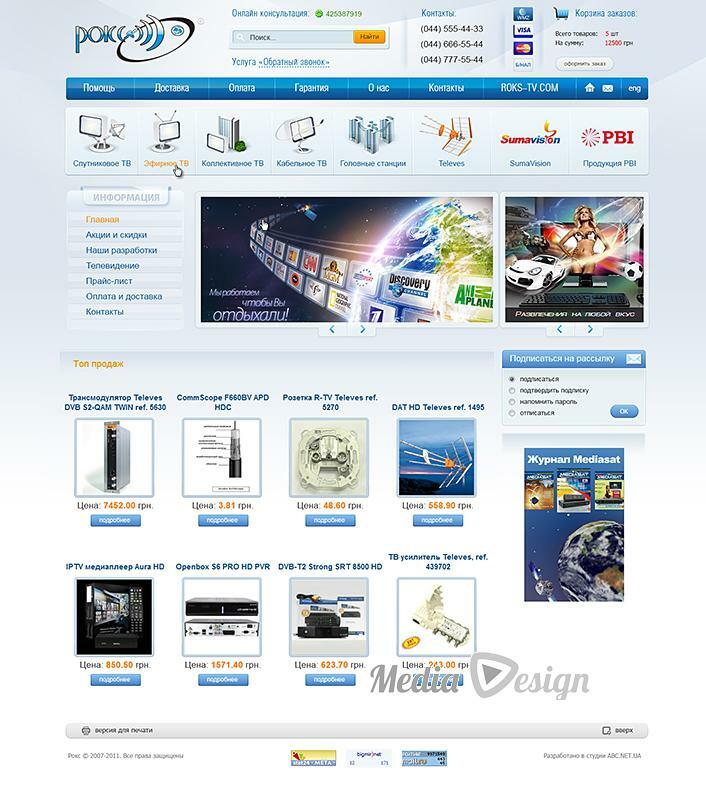 Development of interactive CD / DVD presentations. 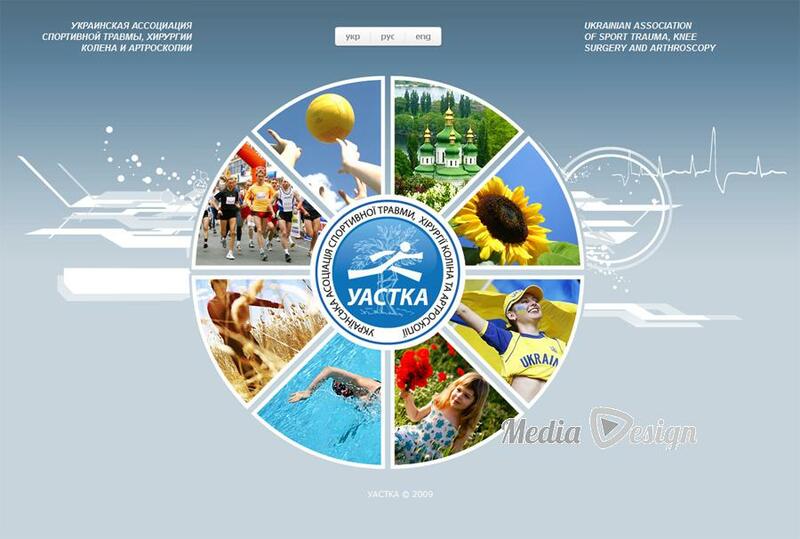 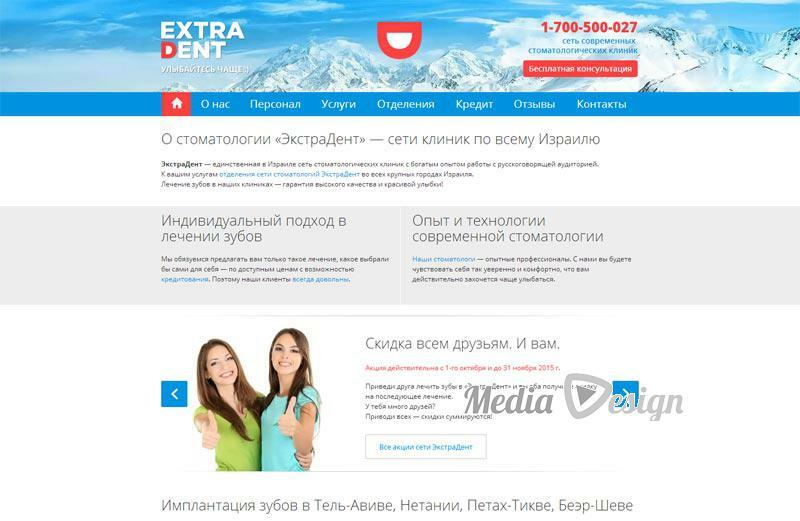 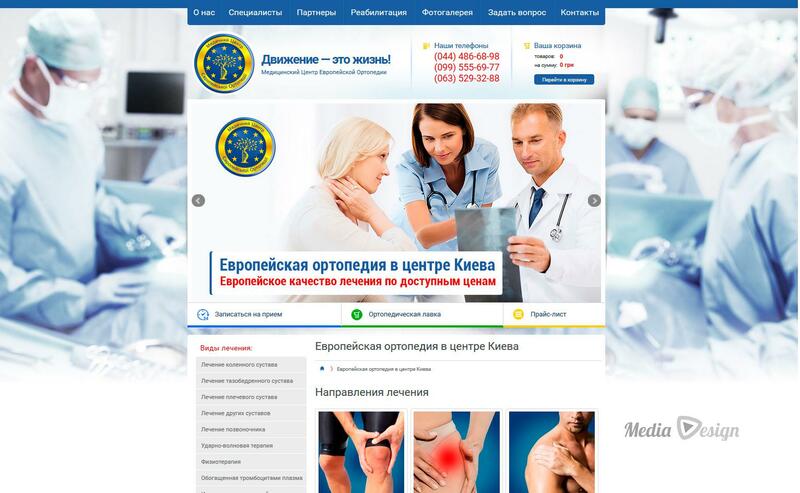 Contextual advertising – Google, Yandex. 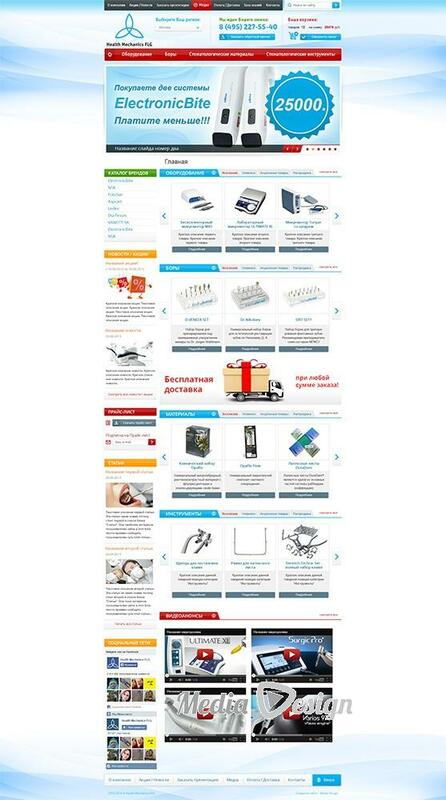 The recommendations of those. 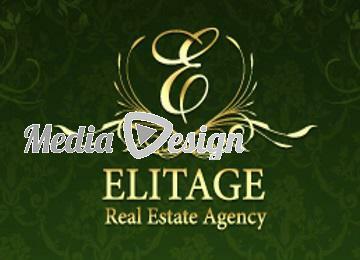 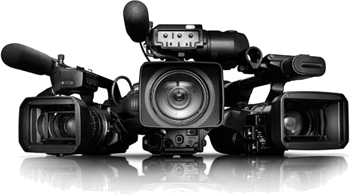 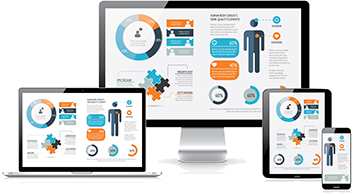 support, advice and assistance in creating effective advertising campaigns In accordance with the budget. 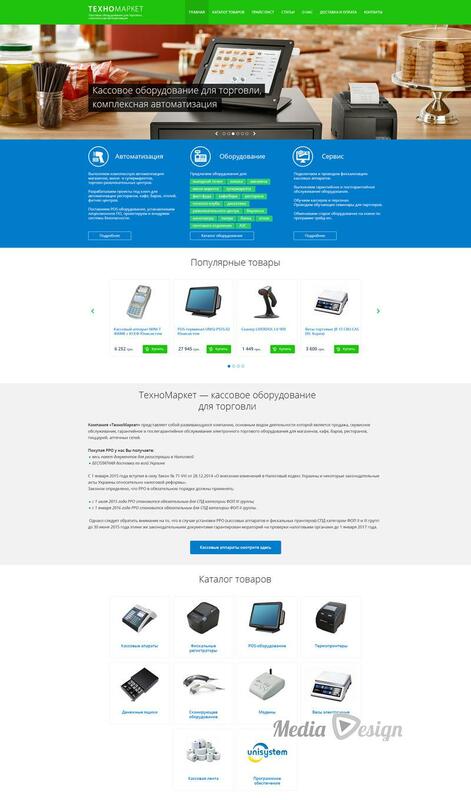 In a few hours you will be contacted by our managers to confirm request. 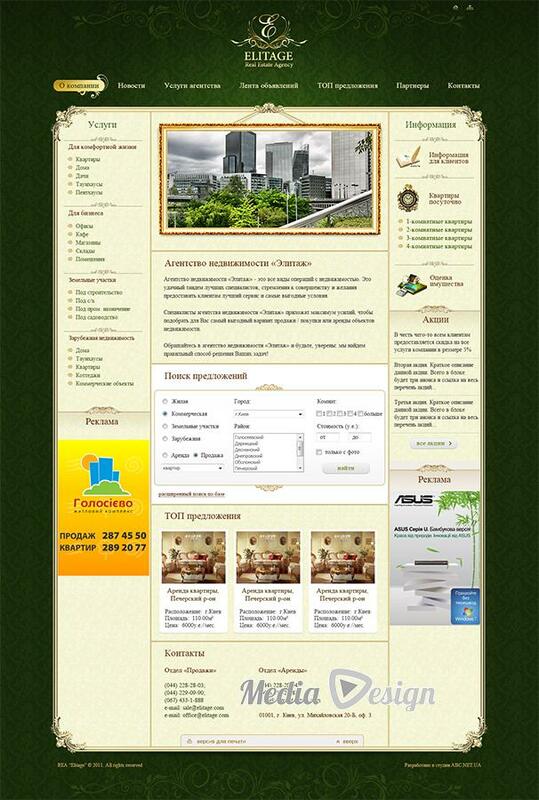 Failed to send a request! 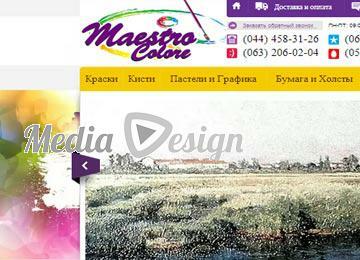 Sorry, Your request could not be sent, try again in a few minutes. 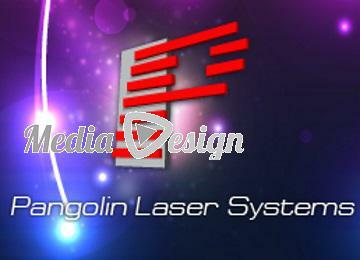 We got it and respond to you in the coming days. 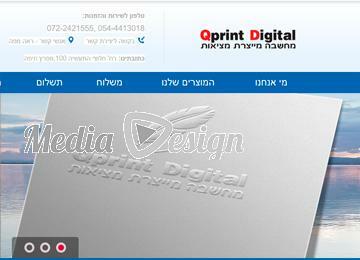 Sorry, Your message could not be sent, try again in a few minutes.